In this unit, we are going to look at another aspect of the psychology of money management which causes many traders to fail. That is people’s desire to trade as part of a crowd. It’s not necessarily wrong to trade with a crowd, but it’s essential that you think for yourself and have a trading plan. 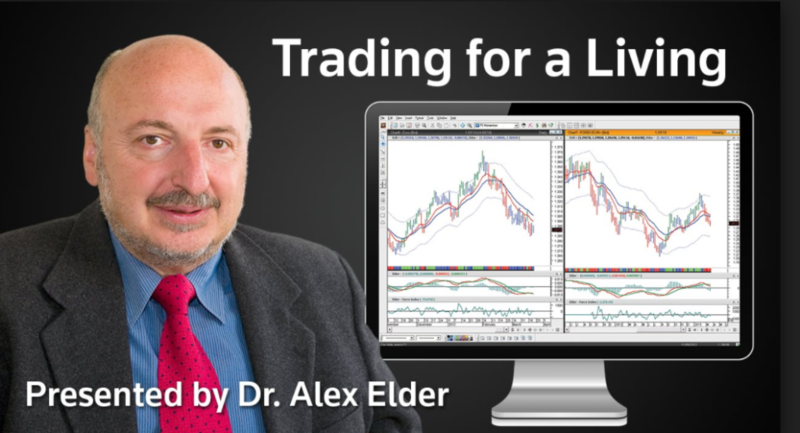 This document is a transcript of Dr Alexander Elder’s Trading for a Living book. Elder is a trader and psychologist and many traders followed his work. I consider his book to be one of the better books out there on psychology, trading tactics and money management. He also discusses the psychology of crowds and how people react differently when trading as a part of a crowd. This is instead of trading individually. They are academic studies which ask you to choose which line is longer on a piece of paper. One line is obviously longer than another. Several of the group members are instructed to give the wrong answer. Therefore choosing can be difficult for people when they’re put into a group where others have said something different. 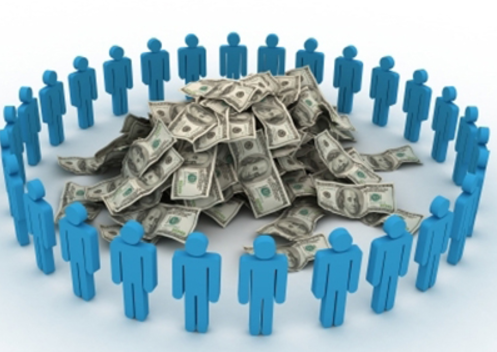 This desire to be part of a crowd and the strange effect that it has, is very evident in financial markets. One very recent example of this as we’ve gone over and a previous unit is the tech bubble and the subsequent bursting of that bubble. Extreme buying and then an extreme sell-off after that. If you look through financial history, you’ll find that this type of bubble is not an isolated incident. So why does history keep repeating itself? Why do people continue to get caught up in these speculative bubbles and then lose a lot of money? Dr Elder points out in his book it really goes back to people’s primitive to desire to be part of a crowd. This is because in the jungle days if you’re with the group then you’re normally safer than if you’re alone. Similarly, militaries with the strongest leaders tend to be the ones that win wars. The with the strongest leaders in the jungle tend to be the groups that survive. Groups with the weakest leaders are the ones that perish. So the brain is wired to want to be a part of and stay with the crowd. We also want to be a part of a crowd and stay with a strong leader. Regarding trading, price action is the crowd and the trend is the leader of that crowd. People focus an immense amount of attention on price, especially once they’re in a position. Their emotions go up and down with the with the gyrations in the price. People follow the trend and when the trend changes, people offload their position in a panic. However, does this mean you shouldn’t trade with the crowd? Not necessarily. It means that you need to be able to know when to trade with the crowd. Trading with the crowd and with the trend can be very powerful in catching some strong moves on the DAX. But you need to be able to think rationally while trading as a part of that crowd. The way to do that is to have a trading strategy and a trading plan in place before you get into a trade. You have to be able to think for yourself and ask whether the crowd movement is something you agree with. Is it agreeing with your analysis? Is it agreeing with your strategy? If you don’t ask these questions, then you fall into the trap of blindly trading as part of a crowd. Once you’re in a trade and you become part of this crowd, you need a trading plan to fall back on. This is useful when the typical emotions that affect every human being come into play as the market moves up and down. By that, I mean moves for you and against you in that trade.